« Introducing Dale Earnhardt Jr. Jr.
Say hello to Wretch 32, rapper and producer du jour and one we’re likely to hear from with increasing frequency this year. You’ll probably know him from his hit ‘Traktor’ (see below) and he’s now set to release a follow-up single ‘Unorthodox’ next month. It’s a collaboration with Example and samples the world famous riff from ‘Fool’s Gold’ by the Stone Roses. Here though we’re bringing you the remix by dubstep maestro Distance. It’s an improvement on the original, featuring some delightful rolling bass and some of the expert percussion that you’d expect from a Distance production. I saw him live last week and was pretty impressed. Accompanied by a live band, it was clear he was having a lot of fun and that came across in his delivery. I’m not the biggest hip-hop fan in general but I’ll be sure to keep my ears peeled(?) for his debut album whenever it lands. 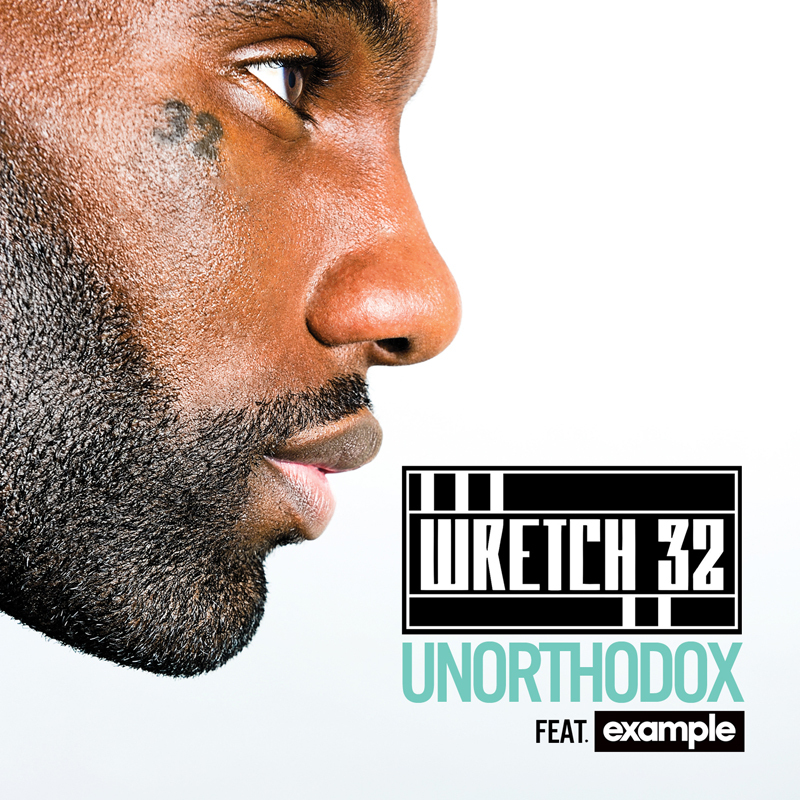 Unorthodox is out 18 April. This entry was posted on 13 March, 2011 at 8:28 pm and is filed under Downloads, Stream with tags distance, dubstep, example, hip hop, rap, stone roses, wretch 32. You can follow any responses to this entry through the RSS 2.0 feed. You can leave a response, or trackback from your own site.